An analysis by the Medical Surveillance Monthly Report (MSMR) recently reported 2016 marks the first year of zero combat amputations since the wars in Afghanistan and Iraq began. Team River Runner has entered the Lehigh Valley and is now an LVMAC member. 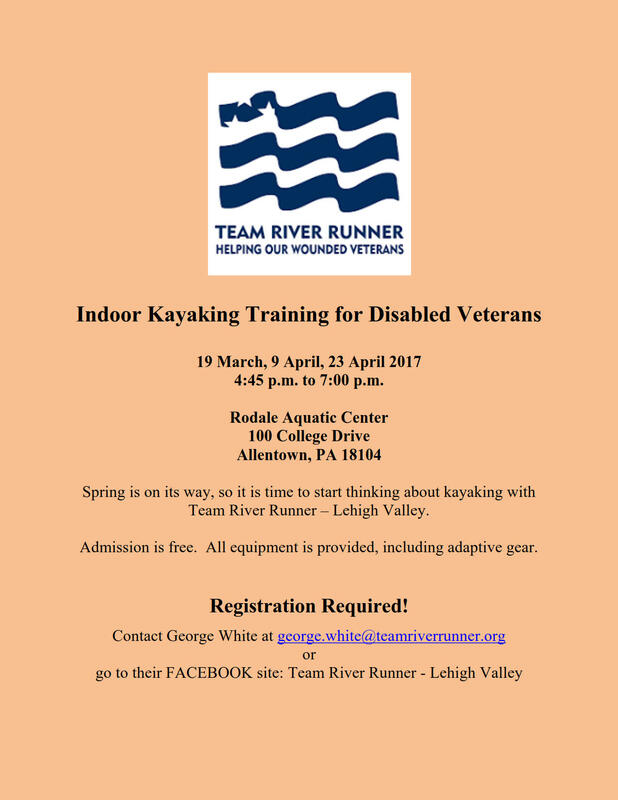 Its mission is to create an environment of healthy adventure, recreation and camaraderie for healing active duty, veteran service members and their families through adaptive kayaking. It is holding indoor kayaking training in preparation for its Spring events on 19 March, 9 April and 23 April. 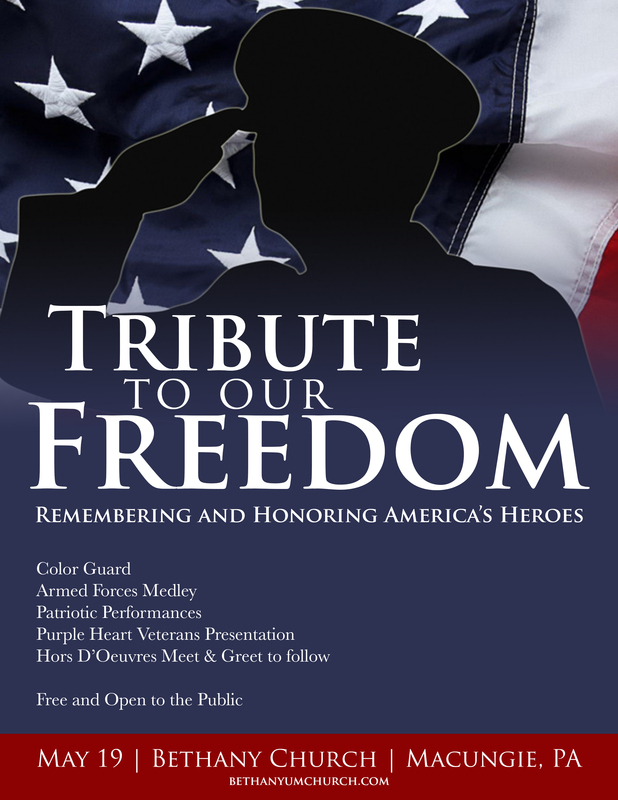 For more details and the local facebook site, click here. LVMAC News — Looking for a BraunAbility EnterVan? The Lehigh Valley Military Affairs Council is looking for a severely disabled veteran in need of a wheel-chair modified automobile.